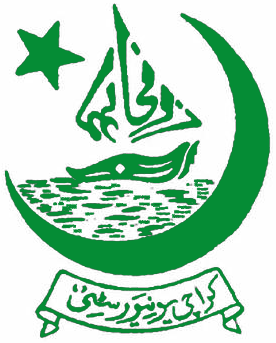 Karachi, University of Karachi has announced the UoK MA Islamic Studies Result 2019.The exams department of Karachi University has already conducted KU MA Islamic Studies annual exams 2019 and now the exams department has declared UoK MA Islamic Studies external annual exams result 2019, and the names of the position holder students are also announced. The students will also find their roll nos and division to know their result. You Can Get Karachi University Result Here.